It was weekend and we were trying to find a good and affordable place for unlimited crabs and shrimps which should just be within the city. We’ve seen KOA Tree House and it is worth a try. 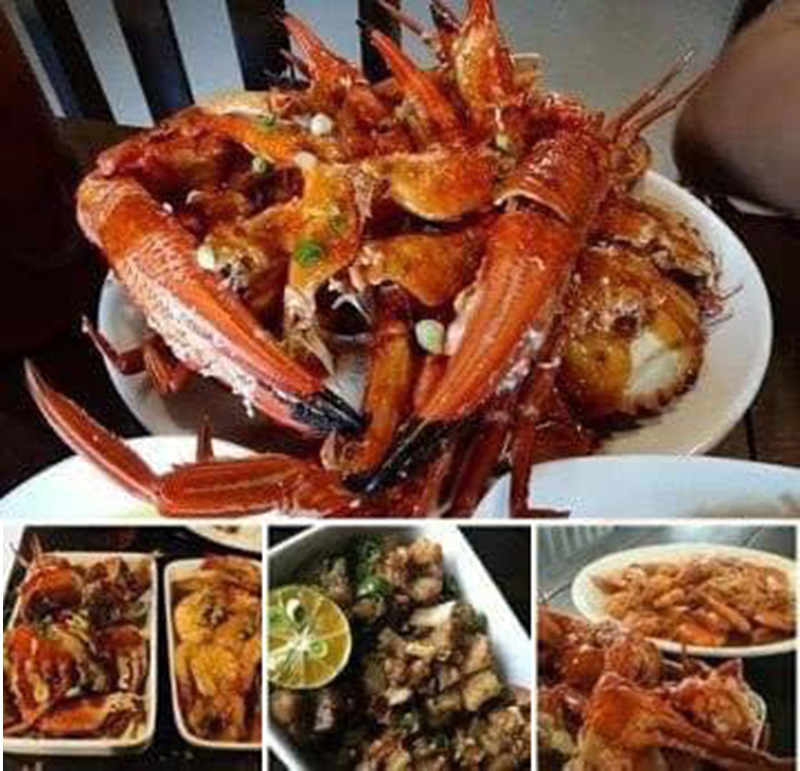 Located beside the busy street of Mango Avenue specifically in The River Gate Complex, Cebu City (in between Iglesia ni Kristo and USC Boys High) is the KOA Tree House eat all you can crabs and shrimps restobar. They are open Tuesdays to Sundays, 11am to 2pm and open again around 6pm for evening servings. It is first come first serve basis so somebody should get there first before the opening time and get listed. Sometimes waiting list is long. Sometimes crabs and shrimps are being cooked so it might not served right away. There are other variants you could fill in your plate right away like sisig, chicken, beefballs, tamago soup, rice and more. It’s a good place to dine actually with sufficient lights and surrounded with nice wall decors. There is also a place for musical instruments, we’ve heard that bands plays here from time to time. ₱350 per head with crabs and shrimps, ₱180 per head still available without crabs, shrimps and drinks. Add ₱25 for bottomless iced tea.